Touchable LCD control panel achieves easy operation. The sewing patterns can be transferred via USB adapter. Automatic thread trimmer, thread wiping, presser lifting, rail mechanism, LED light device, touchable control panel, etc., functions are all available. 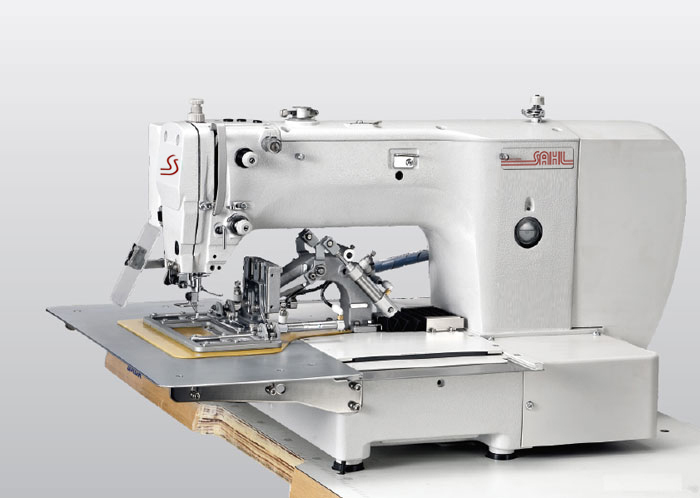 This machine is suitable for sewing heavy duty, leather materials such as shoes, hand bags, jeans sports' gear, etc.